About the Author: Krina Savla, from L.S Raheja School of Art, Bandra (LSRSAB), takes us through the life of a graphic design intern. The working world is a jungle, and an intern is at the bottom of the food chain. There’s no doubt that the internship habitat is changing. The number of qualified college graduates in the job market has grown significantly. Unpaid internships are a necessary hurdle to pass in many fields to get to the paid internship. I do believe that if you are looking to make a difference – you have to learn, explore, and experience everything that comes as a part and parcel of your life. I’m currently working as a Senior Graphic Designer in Mumbai. I have worked with quite a few organisations, but this particular internship stood out from the rest. 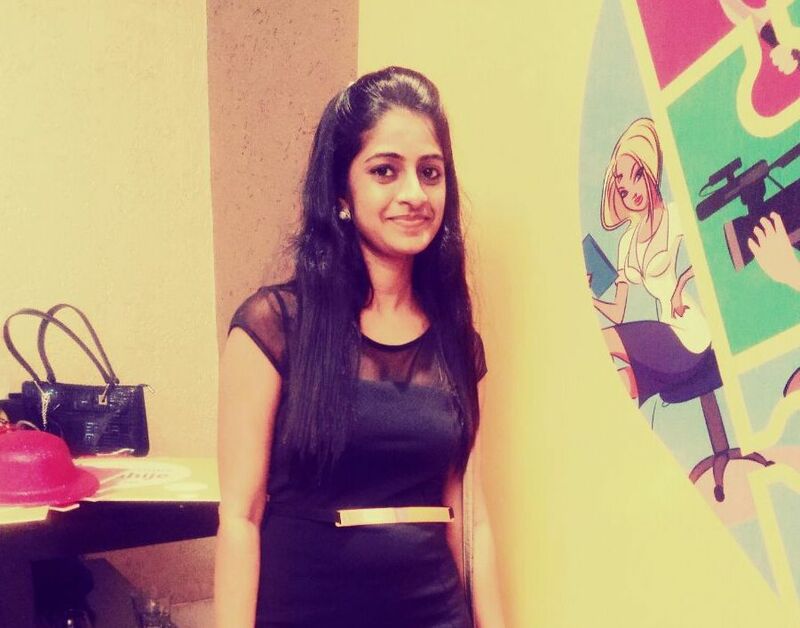 My internship was at INT Advertising, Powai. One of my sister’s friend had suggested me for the same, as she knew I was looking for a graphic design internship. So, I applied there and got a call for an interview. The discussion progressed smoothly. I was asked questions regarding my studies, family background, aim for life etc. After the verbal discussion, I showcased my portfolio to them. They really appreciated my work and complimented my line drawings. Next, they saw a few of my campaigns and asked me some questions based on that. I had an interview which lasted for more than an hour. Finally, I was appointed as the graphic design intern the same day, which is something that I’m really proud of. The internship was a chance for me to challenge myself to do my best and prove my worth. We used to have projects on branding and social media. As the days passed, I started learning new things. I got the opportunity to interact with people from different backgrounds. I extensively researched for every project that was handed over to me. In the process, I also learnt a lot from my seniors. One day my boss asked me whether I knew how to design and develop a website. I told him that I was willing to learn if given a chance. He was impressed by my answer. He started giving me assignments on a daily basis that I worked on after going home. I had made up my mind to complete the task and learn each day. He started giving me feedback on the designs I used to make and guided me with ways to improvise the same. It was not a part of my curriculum but was an additional bonus that I got to learn from him. He was my mentor and truly an inspiration. I learned a lot from him, which has made me what I am today. Presently, I handle branding projects, website design, coding, etc. Whatever you learn in your life, be it a part of your academics or not, it is never wasted. It always inspires you to move towards your goal. For all the students out there looking for internships, my only tip would be to never lose hope. You should never stop believing in yourself. Internshala is probably the best platform that I’ve come across for finding internships; just be patient and use it well to get your dream internship.